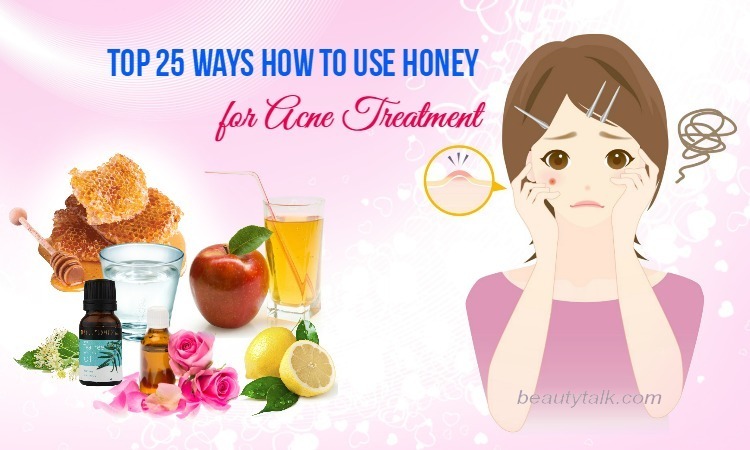 < Prev Post Now You Will Know Why & How To Use Honey For Weight Loss? Even sometimes, it is messy or takes you an hour to wash; your hair still plays an important role in your daily life. Besides your face, your thick hair may decide the first impressions of other people on you. If you have problems with your forehead, your hair will help you. Or if you like many different hairstyles, thick hair is necessary. Nowadays, because of the busy life, there are many women who lack time for hair care and get trouble with their thin and broken hair. 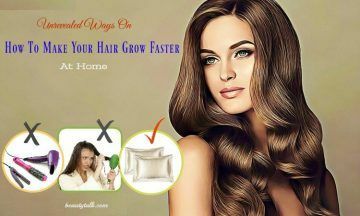 Understanding this problem, today, our Beauty Talk will show you some simple but useful ways on how to make your hair grow faster at home. Many people often go to bed without brushing their hair. However, brushing hair before bed is claimed to be great for hair's strength and especially the spread of hair oil. You can start to distribute the oil at the scalp by using a boar bristle. It will help to promote the blood circulation and make the scalp healthier. It is possible for your hair to be healthier during the sleep. According to Jesleen Ahluwalia – a physician from Spring Street Dermatology (New York City), “Silk is easier on hair – it helps avoid tangles and breakage”. Therefore, choose a suitable silk pillowcase for your sleep. 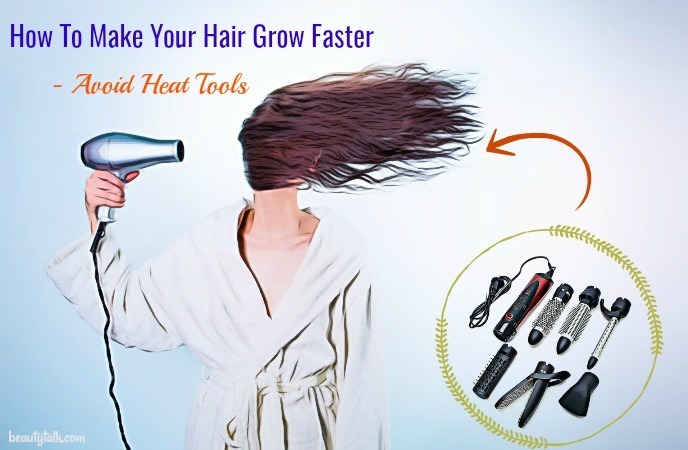 Many scientists and hairstylists advise you to keep away from heat styling tools. If it is unavoidable, you should decrease the temperature and use a heat protectant. Or else, your hair will be damaged, broken and frizz. It is very easy for your hair to be broken when it is wet. However, if it is a must for you to brush your hair in this situation, you should carefully start at the end of your hair and remember to do this work gradually. Our hair is said to be thinner at the bottom over the time. In this situation, it is necessary to use conditioner, because it will help to reconstruct the lipids, proteins, and cuticle in your hair. 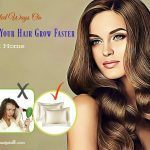 As a result, it is helpful on how to make your hair grow faster at home by preventing the outside damage as well as keeping your hair grow thicker. Shampoo too much is one of the worst things you do with your hair. The reason is based on the benefits of shampoo. Scientists said that “the purpose of shampoo is to wash away dirt and product buildup”. 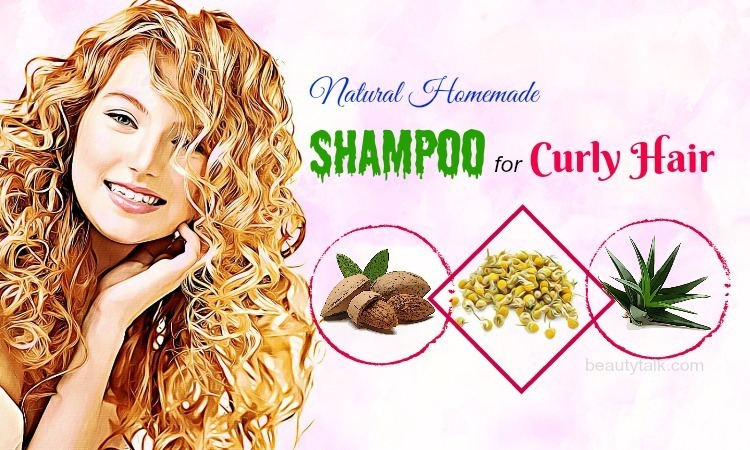 Using too much shampoo can remove all the necessary essential oils of your hair and make it dry. One more thing to remember is to be careful with your scalp and gentle with your hair when using shampoo. You can lather up the shampoo on your scalp, let the suds slide down strands and then hit the rest of your hair while you are cleaning with water. Even though keep your hair clean is necessary to have beautiful hair, washing it in an incorrect way may give more harms than benefits. It is important to have a schedule on washing your hair, about 4 or 5 times per week. You can also combine with massage your head to promote the hair growth. If you end up your hair washing with cold water, it will really help. According to Townsend “Cold water lays down the outer layer of hair more smoothly, which helps prevent moisture loss, snags and heat damage”. It will take you only a few seconds but the result it brings is much higher than your expectation. Be careful in this step because your brush has direct effects on your hair. 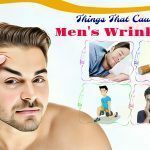 You should choose a wet brush or a wide-tooth wood comb because it is the gentlest products and will help you on how to make your hair grow faster and thicker and avoid hair loss. 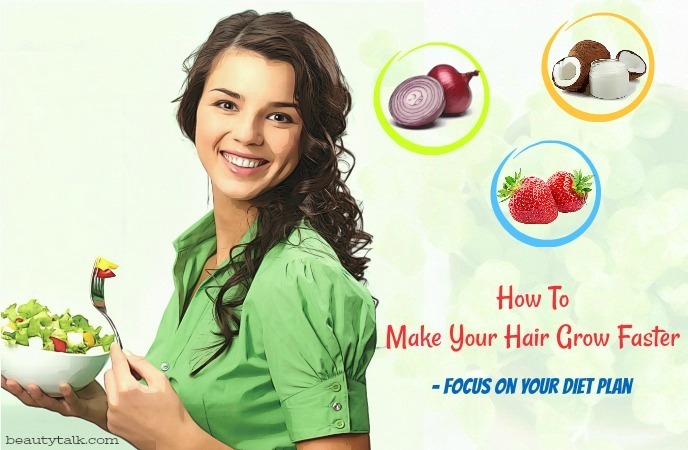 Diet plan plays an important role on how to make your hair grow faster at home because your hair needs special substances to maintain and develop in a healthy way. Here are some food suggestions which should be appeared in your daily meals. The amount of protein in your diet can decide the strength of your hair as it is the main substance in your hair . Have lean meat, fish, and eggs to provide enough protein for your hair to grow well. Besides, you should also consider the food such as beans or tofu. 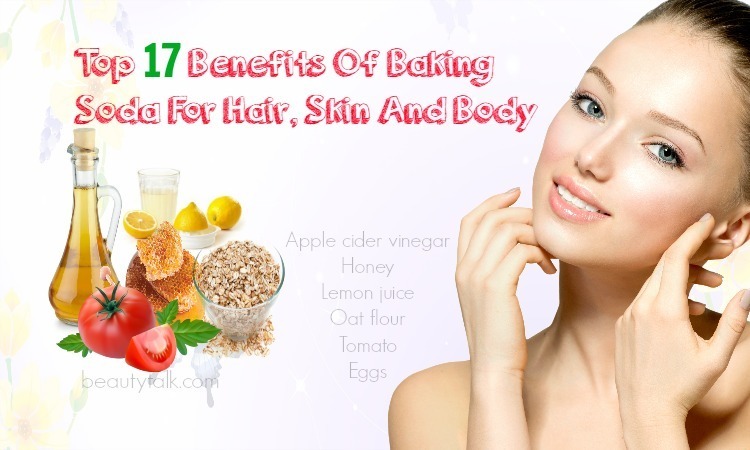 These food are also rich in protein and especially suitable for vegetarians on how to make your hair grow faster and thicker. 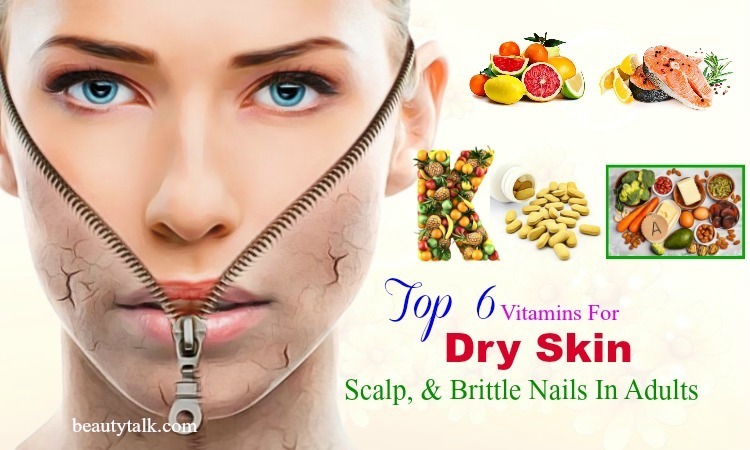 Biotin is a vitamin of the B complex. It is often found in the products from animals such as egg yolk and liver. If you are a vegetarian, you can replace the above food with nuts or avocados. Vitamin A is often contained in sweet potatoes, carrots, and pumpkin as well as broccoli, pepper, and vegetable with green leaf. These vitamins can help your hair to be healthy and strong. If your body is lack of vitamin A and C, your hair will become weak and dull. This is also a sign for you to realize the time your body needs more vitamins. Omega 3 fatty acids can help your scalp to be healthier and boost the hair growing process. It is available in salmon, mackerel, walnuts and flax seeds. You can take other flax seed oil supplements if the food named above is not your favor. The more you hate the onion smell, the more your hair like it. The sulfur in onion can help to promote the production of collagen in the scalp and the growth of new hair as well. Moreover, onion contains antioxidants so it can keep your hair away from premature graying. Onion can also help to remove the scalp diseases thanks to the appearance of antibacterial properties. Strawberry contains many phytonutrients which can help promote the blood circulations and encourage the growth of your hair. You can also use strawberry to treat free-radical damage thanks to the existent of antioxidants. The pale yellow castor oil is full of nutrients such as omega-6, omega-9, and vitamin E, which can well nourish your hair. 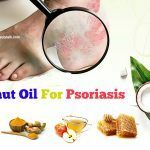 In this castor oil, there is ricinoleic acid, which can balance the pH level of your scalp and reduce the harm of chemical hair products which prevent the hair growing process. When being used with olive oil, it can be washed off easily after use. However, if your hair is frizzy, you can add some honey to extra moisturize your scalp and create a good environment for hair growth. 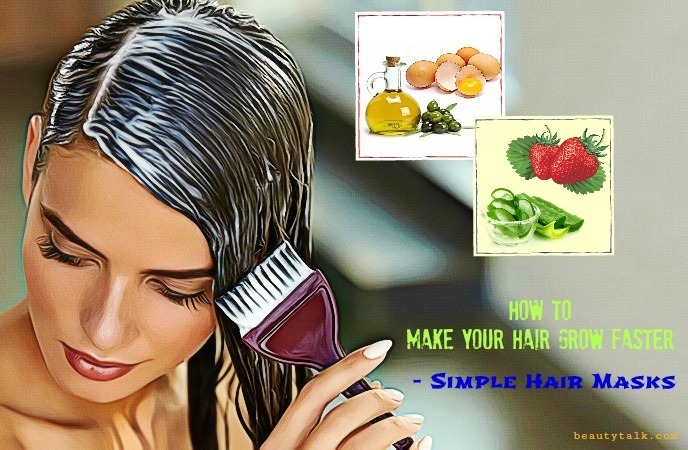 Broccoli is one of the most important foods which are helpful on how to make your hair grow faster and especially necessary for your hair's health. Broccoli contains much of Vitamin A, B, C, and anti-oxidants which are essential to create strong hair and prevent hair loss as they are able to reduce the harm of free radicals. Spinach is also a vegetable for the growth of your hair. It contains Vitamin A and C which can moisture your scalp. Therefore consume enough amount of spinach and broccoli to provide enough substances for your hair to grow faster and thicker. Coconut oil can deeply absorb into your hair to make it grow faster and thicker as well as provide moisture to prevent your hair from being dry. When using coconut oil, the protein loss will be reduced and the itchy or flake scalp will be soothed thanks to the appearance anti-bacterial properties. Egg contains many proteins, fatty acids, and essential minerals to boost the hair growth. Moreover, the antioxidants in olive oil can ensure the health of your scalp and help your hair to grow faster in a suitable environment . In order to have the best result, fresh yogurt is recommended to appear in this structure. This active cleanser will help to remove the dead skin cells and bacteria for your hair to grow faster and thicker. 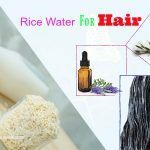 Note: You can apply this remedy once per week to give your hair enough conditions and ingredients to grow well. The more you hate the onion smell, the more your hair like it. The sulfur in onion can help to promote the production of collagen in the scalp and the growth of new hair as well . Moreover, onion contains antioxidants so it can keep your hair away from premature graying. Onion can also help to remove the scalp diseases thanks to the appearance of antibacterial properties. Ginger has been famous for its properties of anti-inflammatory for a long time. In China, it is used as a medicine. Boosting blood circulation and improving the hair quality are the main benefits you can get when using ginger as a hair mask. Combine 1 tablespoon of ginger juice with 1 tablespoon of onion juice. The vitamin C in lemon can help promote the collagen production to strengthen your hair. 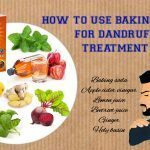 Furthermore, it can keep your scalp away from dandruff and infections. The pH level of your scalp will be balanced to promote the hair growth in a comfortable condition. 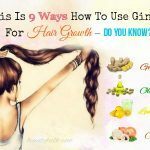 Garlic plays an important role on how to make your hair grow faster and thicker thanks to the existent of calcium, zinc, and sulfur which are very necessary for hair growth. 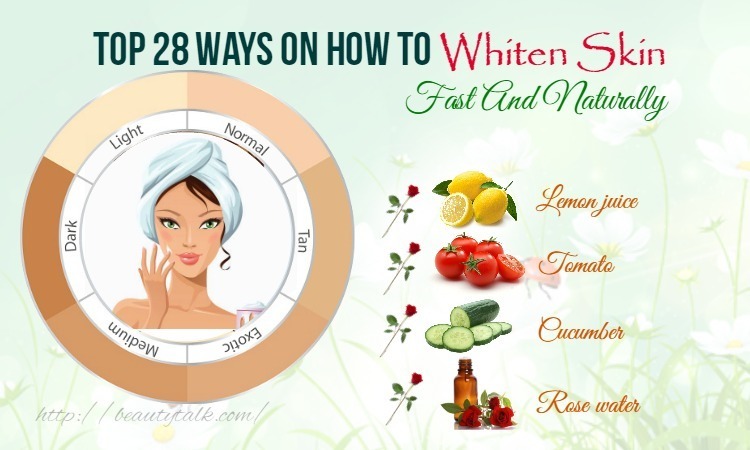 Note: You can use this mixture once or twice per week for the best result. In order to remove onion smell, you can wash your hair with apple cider vinegar hair. The thing you need is to combine two tablespoons of apple cider vinegar with a cup of water and use this mixture to wash your hair after taking a shower. This is one of the best ways on how to make your hair grow faster and thicker. Coconut oil contains essential fatty acids which can easily absorb into the scalp and nourish the hair from inside. In addition to coconut oil, avocado is recommended to be added to this structure because it contains healthy fats which can create a suitable condition for your hair to grow faster at home. Add a teaspoon of fresh aloe vera gel to the mashed avocado. Apply this mixture once or twice per week for the best hair growth. In addition, aloe vera is good for removing dead hair and stimulating the hair growth. Here are the directions on how to use strawberry and aloe vera for hair growth that you can follow. 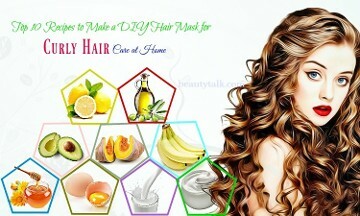 Note: In order for your hair to grow healthily at home, you can apply this structure once a week. 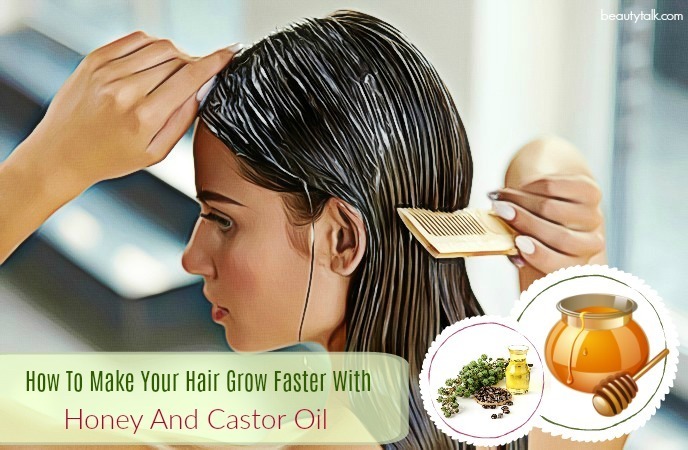 As said above, castor oil is really helpful to your hair growth. Therefore, follow our directions below to have the best recipe. Note: You can apply this mixture once per week for your hair to be strong and growing faster and thicker. Regularly and gently massage your scalp with your fingertips. If necessary, you can dip your fingertips into warm coconut oil and then do the massage. This will help to promote the blood circulation and transfer the oil from the scalp to the root. Using coconut oil to massage your scalp will help your hair stronger and grow faster. Decrease the stress level. If you have tried many ways to boost your hair growth but the result does not come . You should consider the stress level of yourself. It is said that stress is one of the main reasons for hair fall. It loses your hair's density and makes you look dull. In order to improve your stress, you can try yoga or some meditation. However, the most important thing is to ensure that the sleeping hour is not less than eight every day. You can also relax your mind by reading a book, watching TV or doing anything you like. Carefully protect your hair. It is obvious that protecting your hair is necessary. 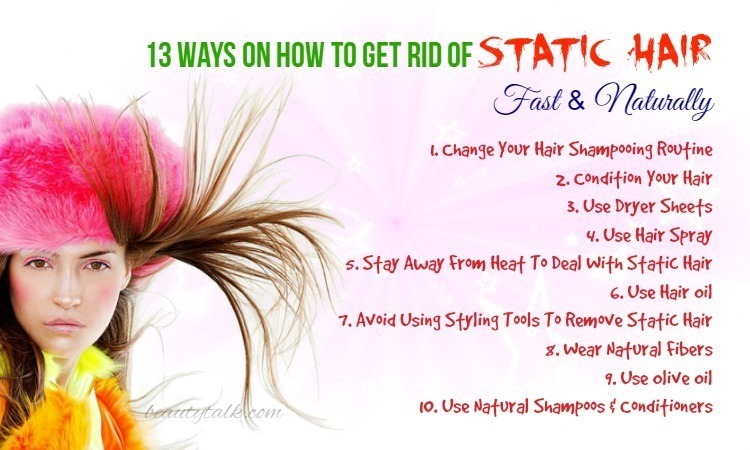 Keep your hair away from sun, pollution and harmful elements. If you have to go in the strong sun or high air pollution environment, remember to wear a hat to protect your hair. Here are some simple but useful tips on how to make your hair grow faster at home. If you have other potential ways, please leave your comments under this article. For other remedies, you can do a research on our Hair Care page.